Entrepreneurship was once considered the domain of men. But as in other fields, women have broken the glass ceiling in this area as well and have climbed the corporate ladder to beat the men at their own game. Although even today the total percentage of women entrepreneurs is still less than 35% as compared to the men, there has been a rise in women leaders worldwide. In Australia itself, there are many female entrepreneurs who are inspiring young women world over with their dedication towards work and knowledge of the industry as they hold influential positions in the corporate world. 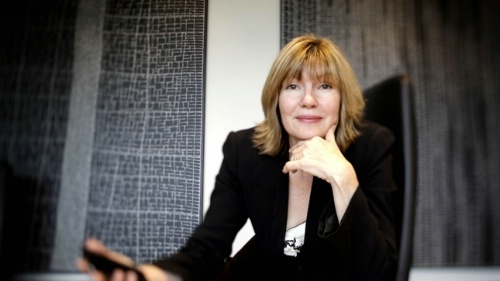 With a long 17 year career as Chief Executive of Harvey Norman Holdings, Katie Page has also been referred to as the mastermind behind the success of her company’s empire. 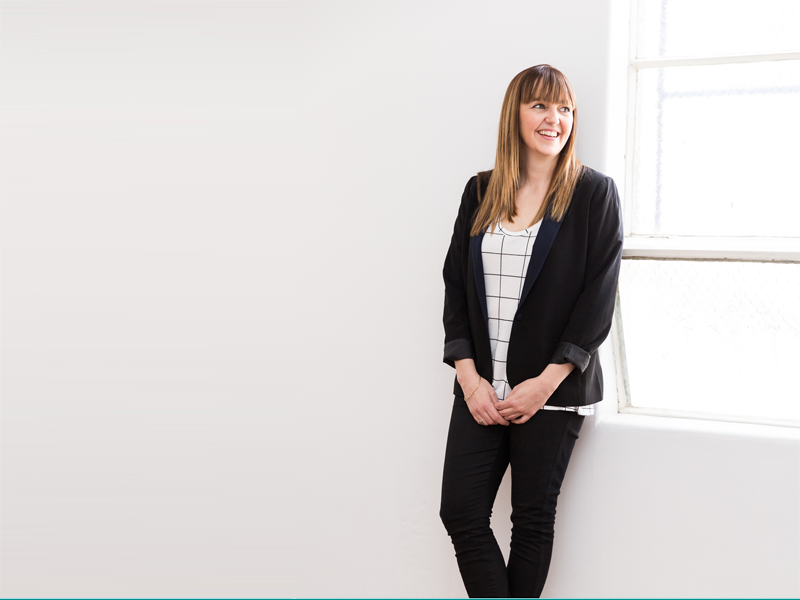 She manages a network of 200 stores while also acting as the director of the Retail Council. As President of the National Farmers’ Federation, Fiona has not just showcased her leadership capabilities but also her excellent knowledge of intelligent farming. She has introduced many diverse agricultural leadership programs and is also creating avenues for women participation in agriculture. Founding member and manager of computer peripherals hardware company TPG, Vicky Teoh is also very much interested in helping out the younger generation with their startup ideas. She is an active member of many smaller companies such as Oscar Wylee. 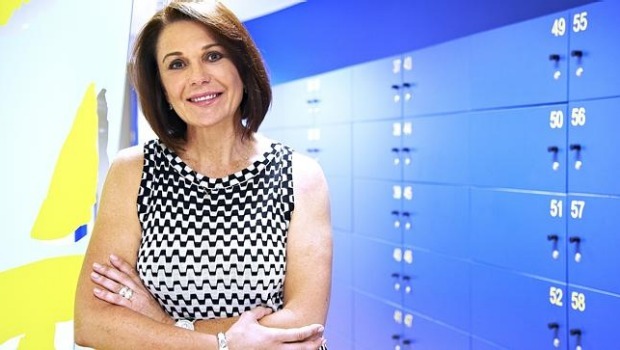 From a humble beginning to a self-made billionaire, Diana Williams is the proud owner of the highly popular Fernwood Women’s Health Clubs which have more than 70 branches all over Australia. 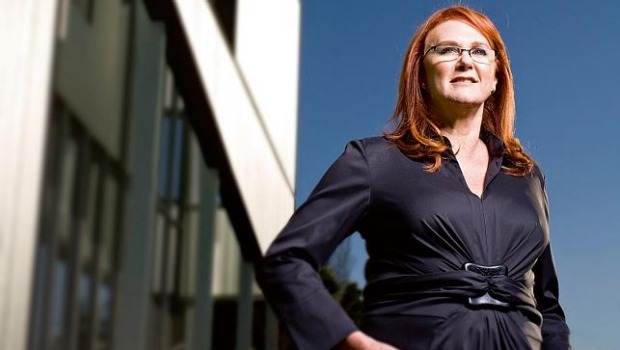 One of the few female executives in the field of Artificial Intelligence, Catriona Wallace’s company Flamingo was one of the first of its kind to be listed on the Australian Stock Exchange. With their flagship virtual assistants program, Flamingo is even now drawing in more capital from the market for future developmental strategies. Maxine Horne is a woman who has faced failure but still picked herself up to taste success like never before. Horne’s Vita Group employs more than 1700 people and is recording more than 30% growth in its revenue on year on year basis. Once the owner of Ross Human Directions, Julia Ross was forced to resign from the board of a company that she had made out of nothing when the company was bought for a hefty sum. That still makes Ross one of the wealthiest women in Australia and an inspirational figure for all. A young entrepreneur in the digital industry and a leading figure in content promotion and social media marketing, Kylie’s small project called Kin started in 2013 has now turned into a big company. Kylie is one female entrepreneur that the world needs to watch out for in the coming future. Starting off with simple home-based research and experiments, Janine has managed to build a big empire of 350 juice stores called Boost Juice. 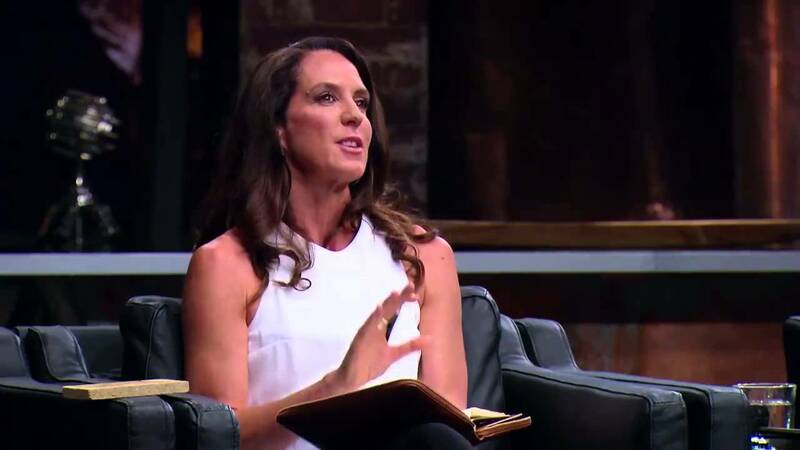 Janine has always been outspoken about the importance of leadership and given a good example of it herself by leading her company from rags to riches. Leslie Gillespie was a simple baker at one point in time. But her small bakery store has expanded into a 700 store business and created a multimillion dollar company called the Bakers Delight. 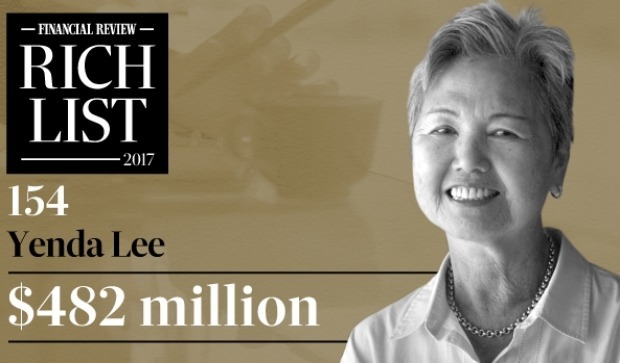 Leslie has also set an example for the world with her initiatives towards community service and has been awarded the Medal of Order for Australia for her services in this field. 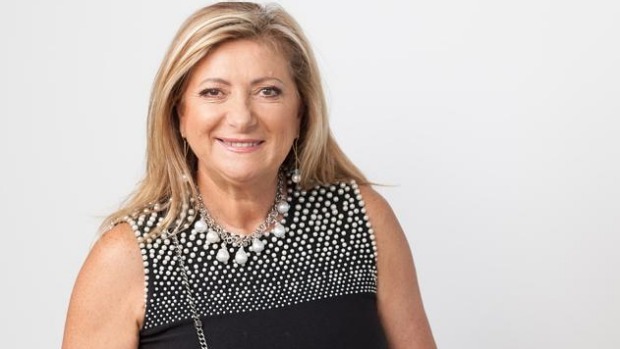 Fashion retailers Sussan, Sportsgirl and Suzanne Grae are all part of the same company called the Sussan Group of ARJ Holdings of which Naomi Milgrom is the Chief Executive. Milgrom is also a charity loving entrepreneur and is an active participant in philanthropic activities. Charlotte and her husband migrated from Poland in the early 60s and set up a small hotel in Australia. They have not looked back since. Charlotte Vidor is the founding member and co-owner of the Vidor Group which has a chain of hotels and apartment buildings in its ownership including the Adina and Medina chain of hotels. Sarina Russo is an entrepreneur with her roots in Australia but her business spreads out all over the world. The Sarina Russo Group has offices in countries like China, UK, India, and Vietnam with a current revenue holding of about $122 million. Taking even a small step towards protecting the environment gives you immense benefits in the long run. And Barb de Corti’s ENJO cleaning products have helped Australia take big leaps in environment protection initiatives. Although established as far back as 1994, ENJO has also created an online presence for itself now which has led to a surge in popularity for its products. Running a family business with her son, Yenda Lee is successfully managing the company that her husband set up. 60 years in business and still running successfully, the Bing Lee electronics stores are highly popular in Australia. Gina Rinehart may well be one of the few females who has created a place among the top leaders in the mining industry of Australia. Known as the mining magnate, Gina’s Hancock Prospecting mining company remains among the top three revenue-earning companies in Australia. 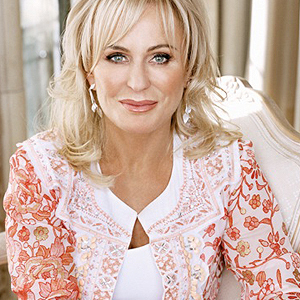 Her company has also made Gina also one of the top three richest women in Australia. What happens when you realise that there is something that you want which is not available in the market? You create your own company for the product, of course. At least, that is what Jo Horgan did when she set up Cosmetic Cubed to make high-quality cosmetics product available in Australia. Cosmetics Cubed also comprises of the Mecca Cosmetica brand and even has its presence in New Zealand with a scope for more expansion in the near future. So these were the top Australia female entrepreneurs. Did this inspire you? Do you have a similar story to share? Let us know.